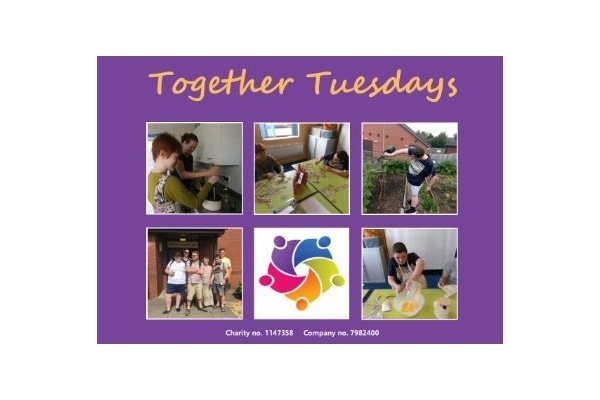 Working Together is a registered charitable company and voluntary organisation situated in the beautiful market town of Ludlow and run by a dedicated team of members, trustees, volunteers and carers. Its aim is to provide a focus for people with learning disabilities and their families. It provides support, training, work opportunities and recreational activities firmly rooted in the local community. It does not seek to replace or compete with existing services, instead working with them to promote partnership and enhance provision. Working Together aim to encourage inclusion of people with learning difficulties in all aspects of community life and thereby offer opportunities that are often available only in larger towns. Activities will run from 9.30 – 3pm and will be charged at £40 per day. All activities will use the Rocksprings Centre as a base. Any individual with personal care needs or behaviour that challenges will need to be accompanied by a carer. Please contact Working Together if you are interested in applying for a Personal Budget to help fund care costs.